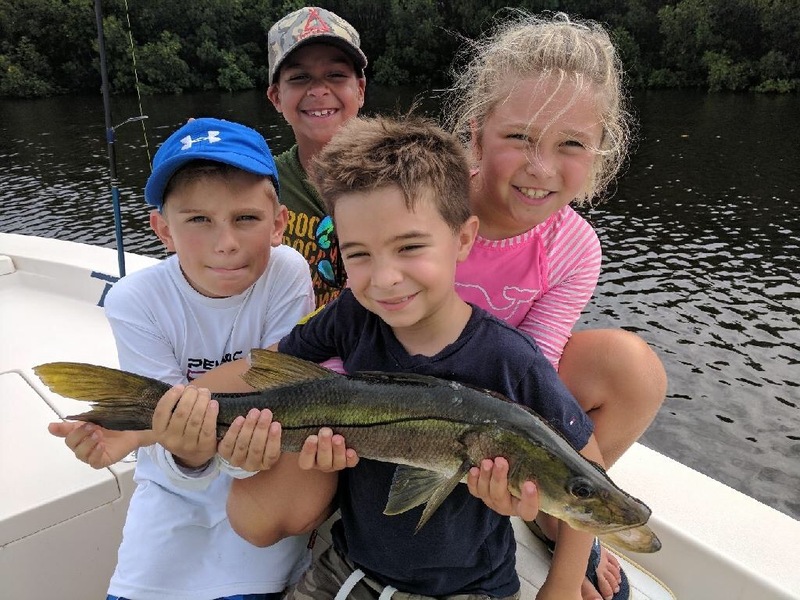 Designed for offshore fishing enthusiasts, the offshore day camp is perfect for campers who want to fish deep and keep their catch! 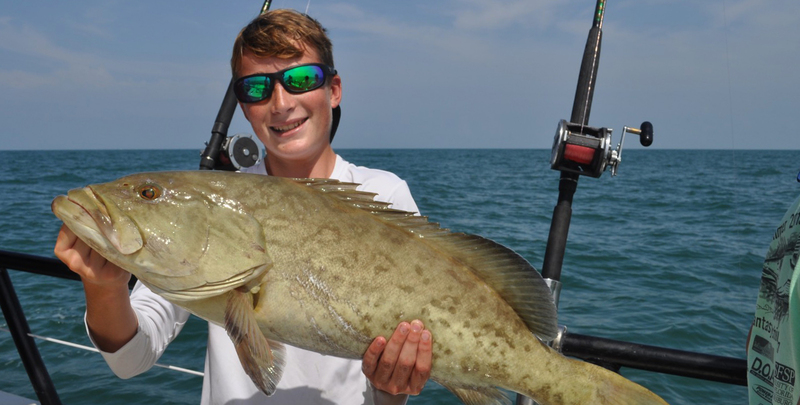 It includes fives days of guided offshore fishing catching grouper, snapper, barracuda, sharks and more. Campers will also have their catch filleted and bagged each day. Each camp is capped with a comprehensive awards ceremony. This camp is limited to 16 anglers. Lunch: Campers can bring there own lunch or order Hubbard’s Marina lunches. Lunches that are brought to camp can be stored in a refrigerator if needed. Snacks, water and lemonade are provided.